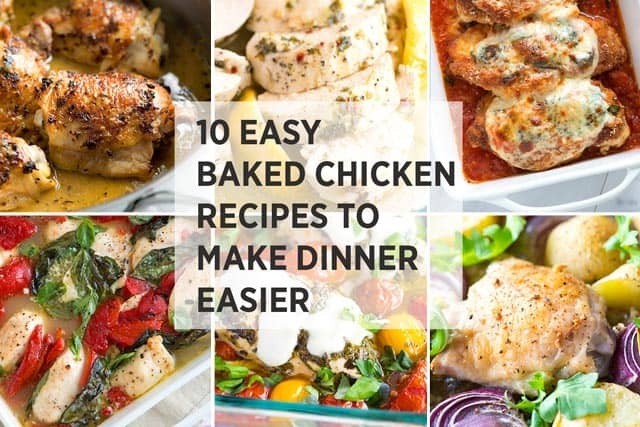 Make meal time a breeze with these 10 easy baked chicken recipes! Featuring lemon chicken, roasted red pepper and basil chicken, chicken parmesan, easy baked chicken thighs and more! 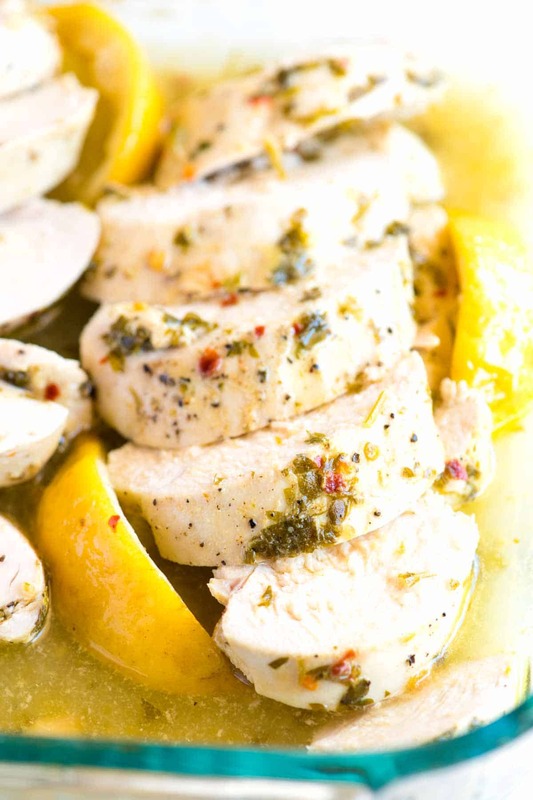 Easy Lemon Chicken: We can not even begin to tell you how much we love this recipe. It’s far from boring. Instead the chicken is juicy, flavorful and easy to make. Lemon Garlic Baked Chicken Breasts: If you’ve been searching for a oven baked chicken breast recipe that guarantees chicken that’s juicy, tender and flavorful then let us introduce you to this recipe. 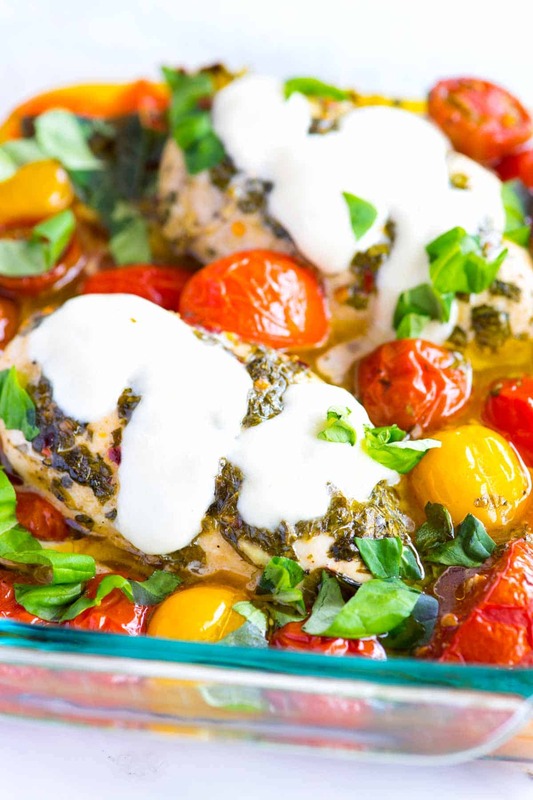 Garlic Basil Baked Chicken Breasts: Garlic basil marinated chicken baked alongside fresh tomatoes and finished with mozzarella cheese! 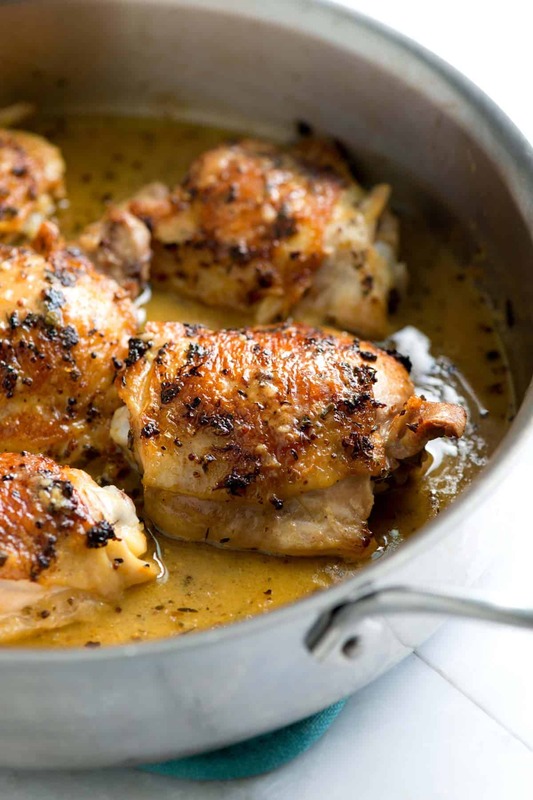 This easy chicken recipe is absolute perfection. 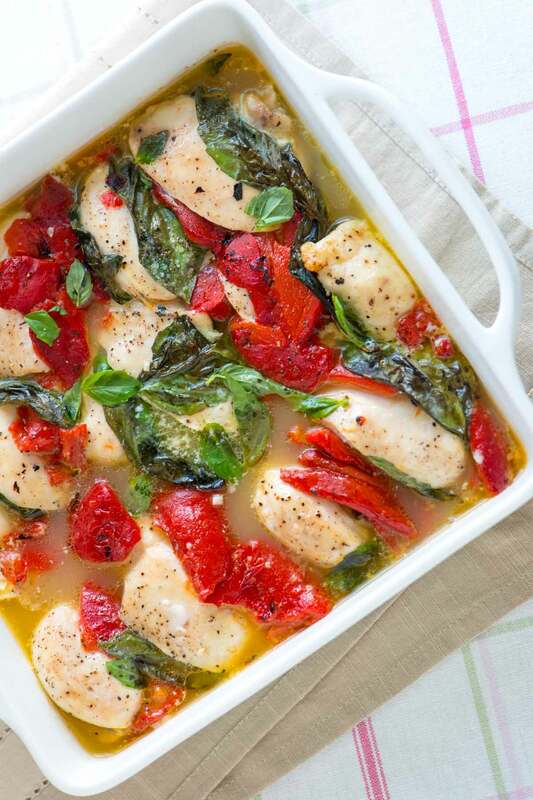 Baked Chicken with Roasted Red Peppers: Chicken breasts cooked alongside basil, orange juice, lemon juice and garlic. 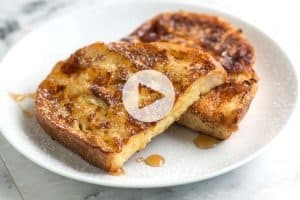 This comes together in minutes and is perfect served with a side of rice or mashed potatoes to soak up all the extra (and flavorful) cooking liquid. 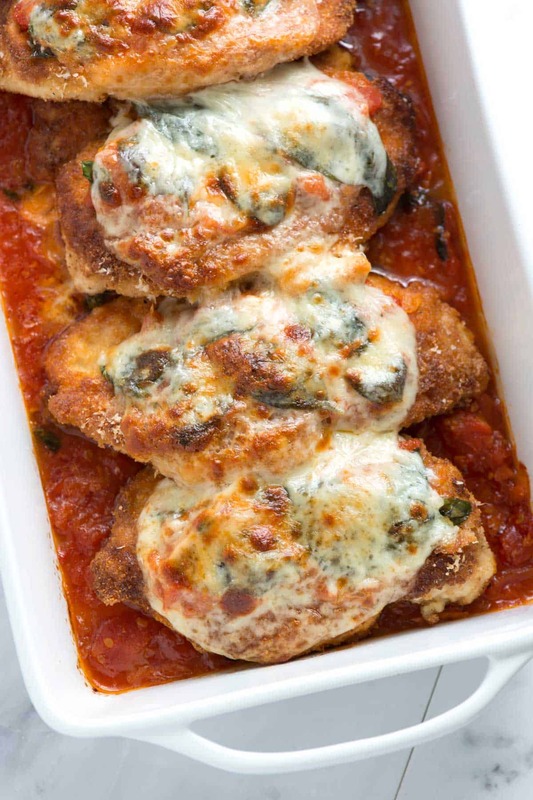 Totally Doable Chicken Parmesan: Gooey cheese and fresh basil tops crisp breaded chicken breasts lying on a bed of light marinara sauce. This friends, is serious comfort food. 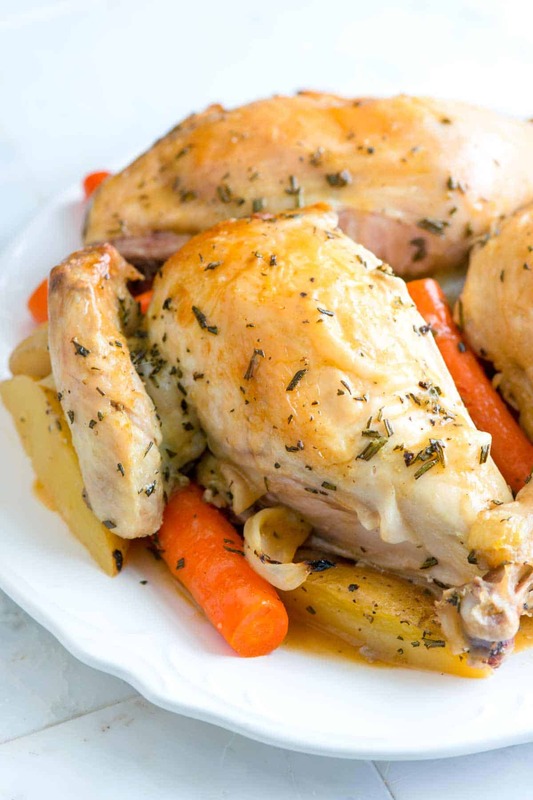 Rosemary Roasted Chicken: Before roasting we crust the chicken with lots of chopped fresh rosemary, salt, and pepper. Then it’s roasted alongside onion, carrots, and potatoes. 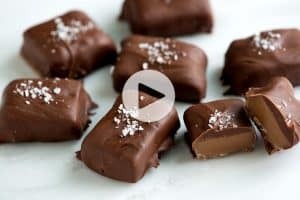 Classic and delicious! 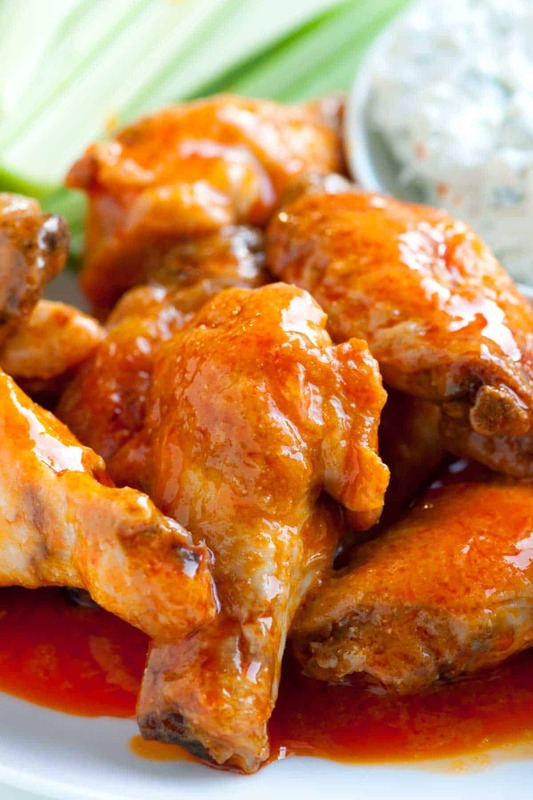 Easy Baked Chicken Hot Wings: Skip the oil and fryer and make these easy baked wings coated in a simple restaurant-style hot sauce and served with creamy blue cheese dip. 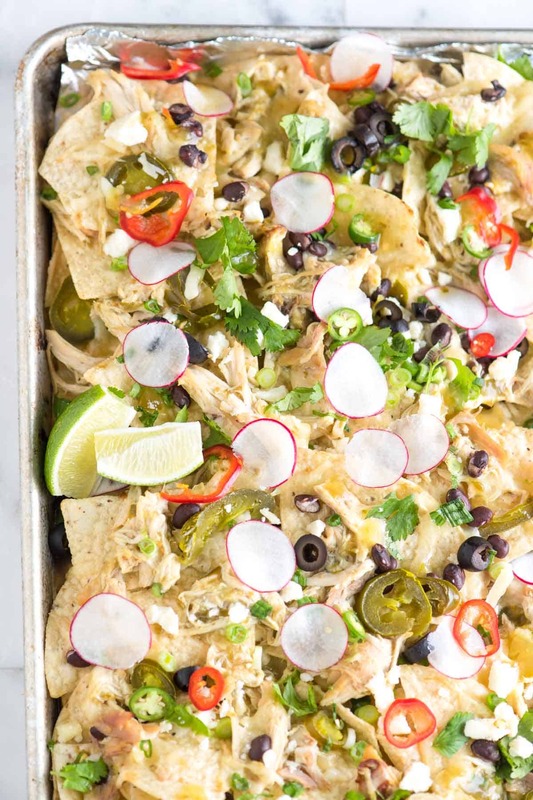 Baked Salsa Verde Chicken Nachos: Layers of tortilla chips are scattered with salsa verde-spiked shredded chicken, sharp cheddar cheese, spicy pickled jalapeños and black beans. Everything is baked until the cheese is bubbly warm. 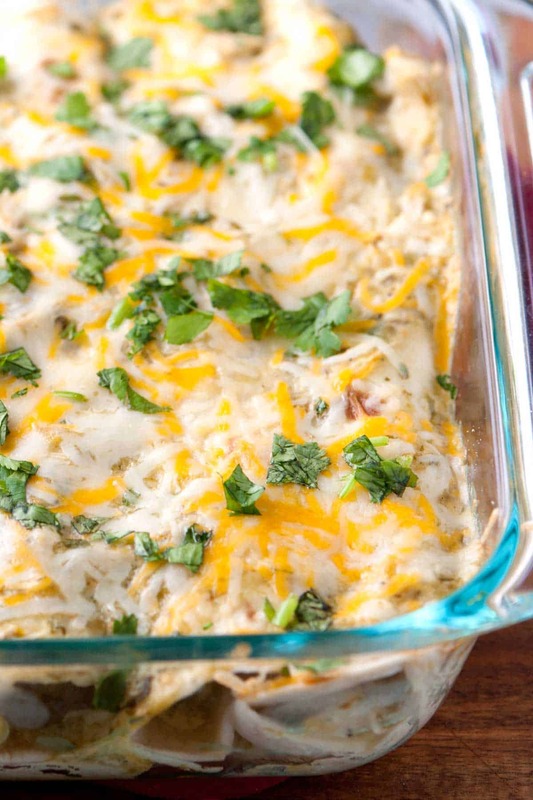 Salsa Verde Chicken Enchiladas: It’s so simple to make these baked enchiladas with salsa verde, shredded chicken, sour cream, cheese, and cilantro. A perfect quick and easy dinner. Easy, Sheet Pan Baked Chicken Thighs: Chicken thighs baked alongside garlic, yukon gold potatoes, red onion and peppery arugula. Dinner does not get simpler! We love all these chicken recipes because they are full of flavor, inexpensive, and easy to make. 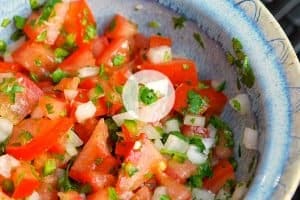 Add one or more of these recipes to your dinner rotation, I know you will love it!